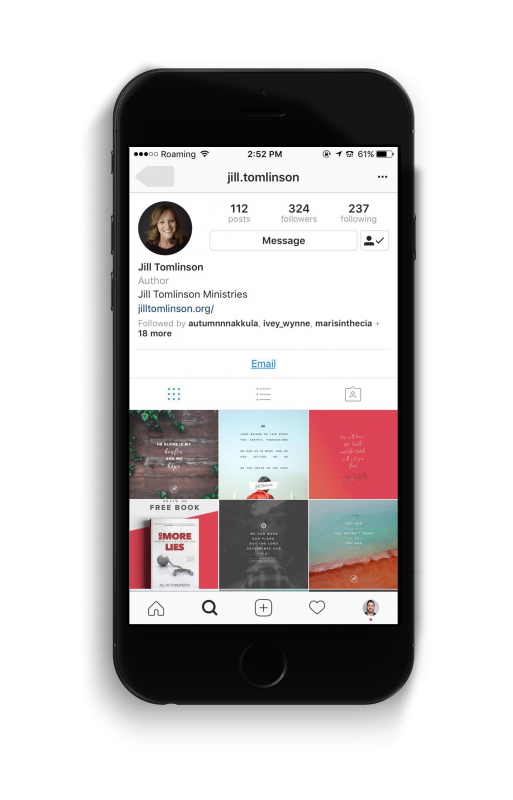 Request Jill to speak at your ministry or conference. Or share a testimony with us. We love hearing how God has changed your life through this ministry. Our headquarters are in Woodland Park, CO feel free to send us a letter!